WHY CHOOSE THE POWER CONNECTION? The Power Connection is an electrical contractor specializing in the design, installation and service of fine interior, landscape and security lighting. 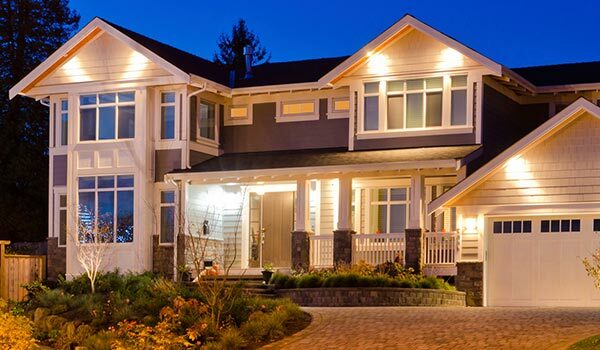 Our expert knowledge of residential and commercial lighting applications and electrical maintenance will ensure that your project is done right, on-time and with professionalism and respect. We are a full-service, licensed and bonded electrical contractor serving the Fargo-Moorhead area for over a decade.